A common SEO problem for ecommerce sites is CMS (content management systems) that create different URLs for a product that lives under multiple categories. The main reason this is bad for SEO is search engines only allocate so much bandwidth to crawling your site. 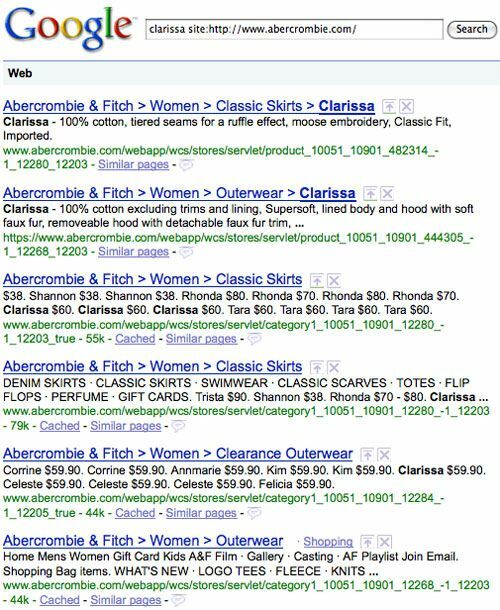 If most or all of your product pages have duplicates, you’re less likely to get your site fully crawled and indexed — meaning lost organic search opportunity. The best practice is to use a global alias for the product page URL for the UI to look up and render instead of the category-specific URL. If you wish to maintain breadcrumb trails, use a session ID or cookie to track which categories the customer clicked to locate the product. If the visitor lands on the page without browsing through a category menu (search engine referral, affiliate link, PPC ad, email, site search etc), default to a parent category. Other benefits of reducing duplicate content is it prevents Page Rank dilution and may simplify your web analytics (product page views and conversions aren’t spread over multiple URLs). Previous articleHow Much is Your Coupon Code Box Costing You? 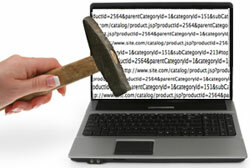 Next articleWebinar Recap: The New Ecommerce Dilemma: Buy, Build, or Leverage?